A secret storage or a few of them should take an important place in your house because it is definitely easier and safer to keep your valuables in a plain sight. 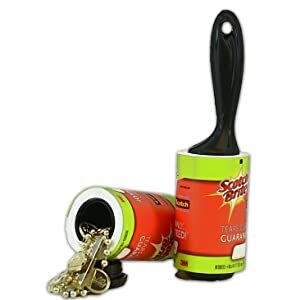 I discovered 25 awesome stash containers that you can keep in your kitchen, toilet, bathroom, living room and in the country house to store your valuables somewhere where only you know about. 17. 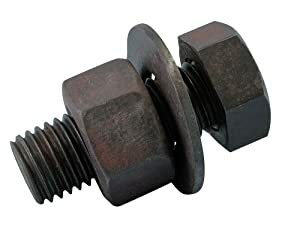 BOLT SAFE! New! 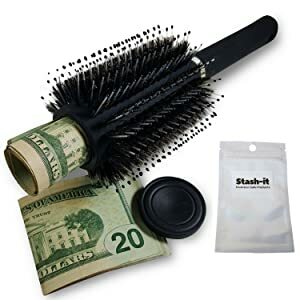 Diversion Stash Hide Valuables! Clever Design totally stealth! A big choice of portable safes will make your life easier because you will not have to think of places where to hide an expensive piece of jewelry or a spare credit card. Some of the containers will certainly amaze you. They are made clever and will unlikely attract a burglar’s sight. However, there are some products that may take the wraps off and give a thief a clue where you keep your goods. Let’s review 25 up-to-date stash containers by categories and maybe you will become interested in getting one for a secure storage of your belongings. Water bottle diversion safes are great for keeping them in the kitchen, in one of the cupboards or in the fridge. However, what if a thief wants to have a drink? 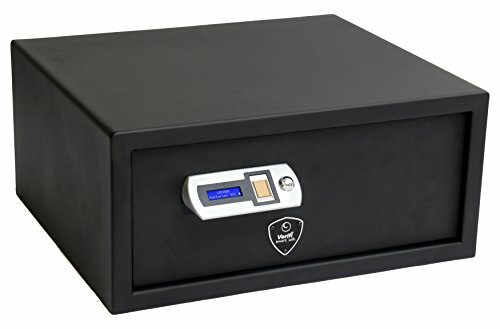 Which safe is the best? 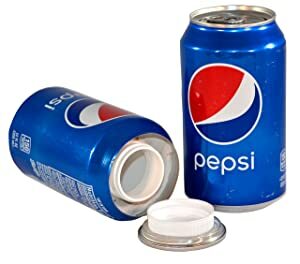 A simple budget safe made of a Pepsi can will become a good idea for storing your valuables, however, keeping it on a visible spot like on a kitchen table may bring you troubles if a thief is thirsty. A similar product, however, the bottle of water is transparent, so it may look a bit suspicions and unreal. 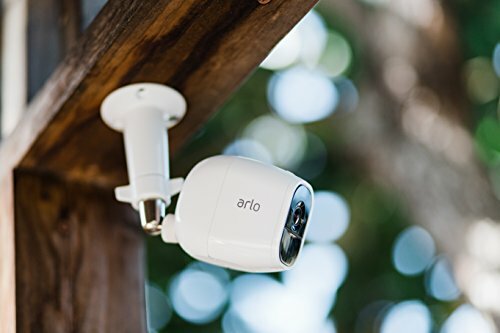 The winner is this very product that will unlikely attract someone’s attention. The secret compartment is roomy plus it is simply impossible to see the compartment inside the bottle. So, if you purchase this product, stuff it with your goods, and place somewhere far in a cupboard, no one will think it is a hot spot. 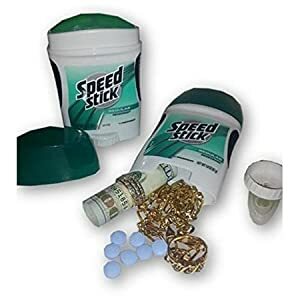 Secret stash products – great places to hide valuables as long as burglars look for gold, money, and credit cards but not food. Tins, cans, and even boxes from cat food will become your secret assistants. 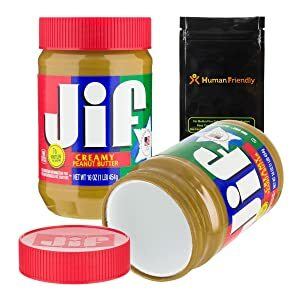 16 oz Jiffy peanut butter jar is a smart place to hide your valuables in the house or while going on picnic. 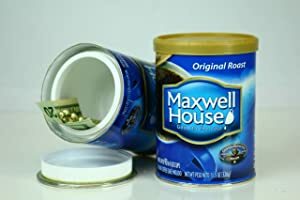 Another good diversion safe that is made of original Maxwell House Coffee container. It will look good among other household products in your house and keep your valuables safe. 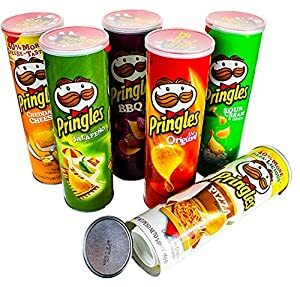 An awesome realistic Pringles can has got a lot of room for money (notes and coins), keys, wrapped documents, jewelry, etc. It will assist you well until a burglar decides to grab some crisps before he leaves your house. 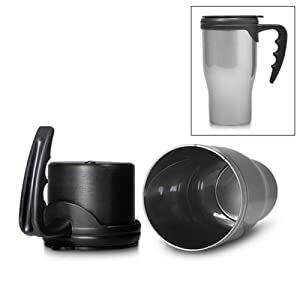 This good-looking mug-safe is not only good for keeping it in the house but in a car. However, if a thief sees it, he may think it can be a god thing to steal as well because this mug is big and can fit a good amount of tea or coffee. 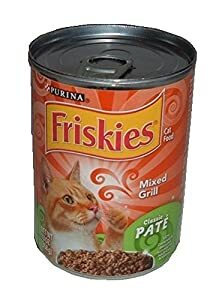 I would definitely recommend you getting this safe because cat food is the last thing on someone’s mind. This safe will certainly protects your goods whether you have a cat or not. Toilets are the most unpopular places for burglars. Some of the products that I am going to show you can use to hide valuables in plain sight. They will perfectly fit into a room’s interior and do not cause any interest for people who visit your house. A roomy and metal diversion safe will fit a big number of valuables. However, if a burglar drops it, there will be a lot of noise (especially if you keep jewelry and coins inside) which will let you down. 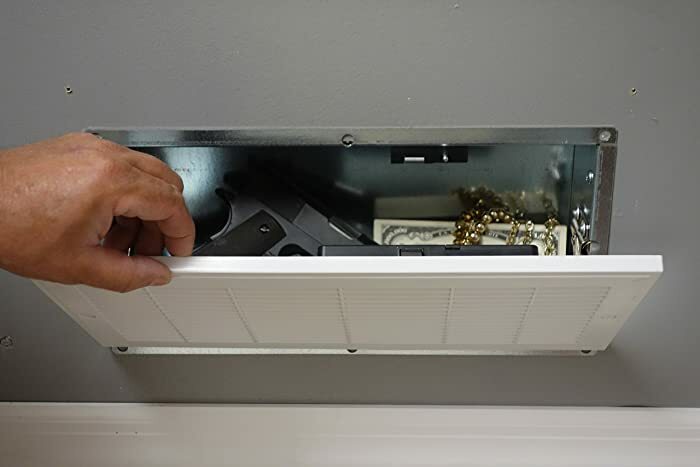 This is one of the best places to hide your belongings safely. You can keep a lot of stuff inside and still have a lamp working. 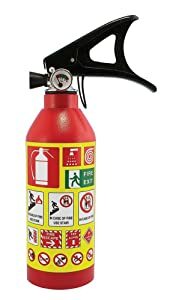 Great to use in a toilet, as well as in a bathroom and other rooms if the house. 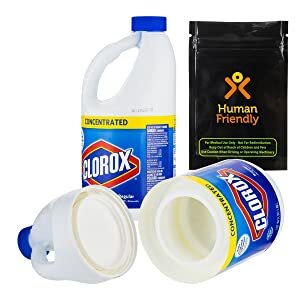 A big bottle provides a lot of space for storing valuables and it is also weighted to feel like a real full bottle of bleach. The winner from the list of the best diversion safes for a toilet room is this smart and still functional toilet paper roll holder. Most burglars do not waste time in toilet rooms, therefore, such thing as a toilet roll will definitely not become an interesting item. 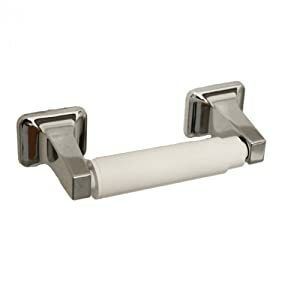 Even if a thief needs to use a toilet, this toilet roll paper holder does not look suspicious, so will do its job well. Special secret hiding containers for bathroom will unlikely attract thieves’ sight. Small safes can be stored in the room or taken in a bag while travelling or going to gym. A roomy diversion safe is good buy because it blends in with other stuff that women usually keep in the bathroom or in the bag. The product has only one disadvantage – if someone who broke into your house drops the spay, the noise will become a clue. So, it is best to keep it out of the reach. 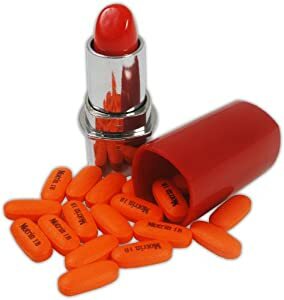 The container does look like a real lipstick; however, it provides so little space. It suits only for keeping necessary pills. 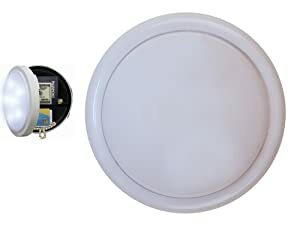 The safe is made from a genuine product container and is great for bathroom. A hidden storage compartment is roomy for cash, jewelry, and keys. Place it on the shelf in the bathroom or keep it in your bag. You can find the same one but for women. A smart purchase for women that will fit even in a bag. Use it to brush your hair and keep the most important stuff inside. Wrap some notes, put the most expensive jewelry inside and keep it in a bathroom or in your bag. Brush your hair straight after purchasing it and store it with your goods. No one will want to touch someone’s hairbrush with hair. So, this is the winner from the list! Keeping stuff in garage is also a clever idea as long as burglars spend more time in the house looking for expensive valuables. Unless they have access to the garage, they will unlikely take a look at bolts and sprays for cleaning engine. 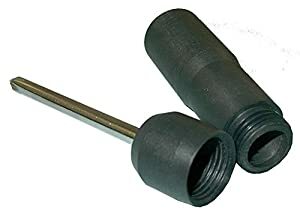 One of these small items can be used as a diversion safe for weed. This is a good safe but its size suits only a few wrapped notes and a few pieces of jewelry. It will hardly be spotted by someone and save your wrapped bucks. This small diversion safe is another good finding but for a little number of valuables. 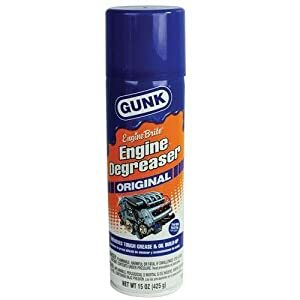 Great for garage and your car but you can simply lose it among car parts. The safe is great if you have a lot of valuable. You can stuff it with passports, keys, jewelry, watches, credit cards, and other belongings but it also can be a good thing to steal as it is quite useful. 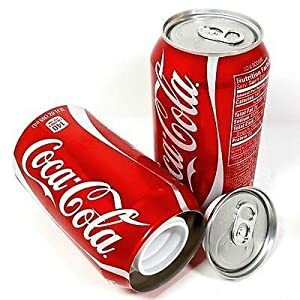 The can is made from real life products and will perfectly suits other stuff in a garage. 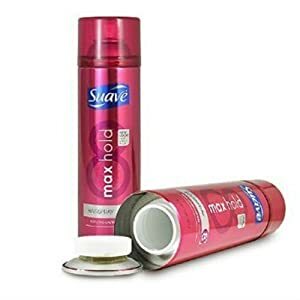 You can also keep it in your car. The safe has a lot of inner space for goods. So, I would recommend you getting this exact diversion safe if you look for a reliable one for your garage or car. Living room and bedroom are the most popular places for thieves. However, with the help of hidden safes that look like pieces of furniture or items that you can find in everyone’s house, you will not have to worry about your expensive belongings. The book will hardly tell a thief that your valuables are inside. The secret compartment inside provides enough room for jewelry, credit cards, and money. 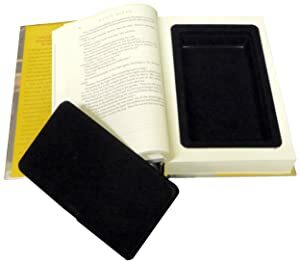 However, thieves know that some people keep notes in books, so this diversion safe can become a lucky spot for someone who broke into your house. The book does not have a lock. 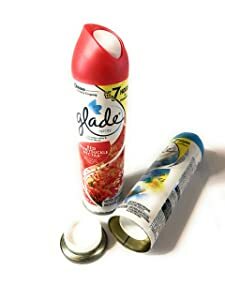 This functional lint roller has a hidden compartment inside and is not good for house only but will fit in your bag. 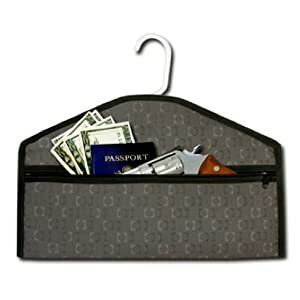 An amazing secret place for your valuables has a big pocket for documents like passports. You can keep it in your house and take with you during travels. A good and simple container will perfectly blend in with other household stuff but it does not provide much room for goods. You can store pills and some jewelry but that is it. Unfortunately, a battery can become a useful thing for a greedy thief. 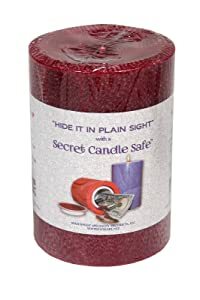 This real candle can burn up to 20 hours while protecting your valuables from burglars. 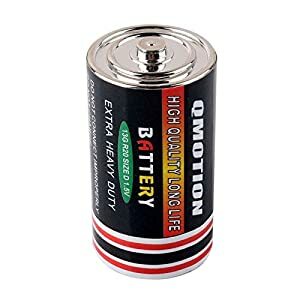 I can certainly call this product the winner out of the 5 diversion safes for a living room or bedroom because it fits any interior and will not attract attention especially if it has already been used. This concludes our rating of the most popular and effective diversion safes. Choose one or a few and keep them in different rooms of your house and have no worries about valuable things. They are all affordable and available to purchase on the Internet. If you are good at making stuff, you can try to make one of the diversion safes yourself and save money. Keep your goods well hidden with the help of modern diversion safes. Can I have a secrete storage custom made?